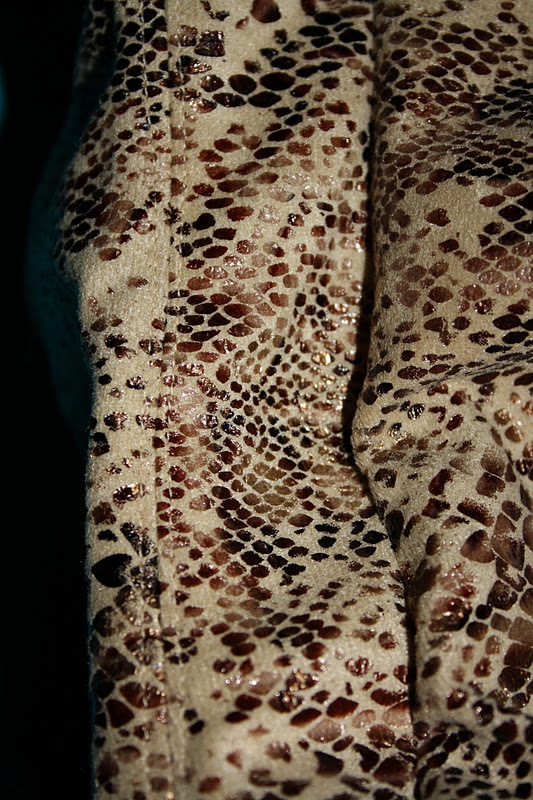 Though I expect to be thoroughly and completely distracted during the next two weeks now that the world championships is being shown live, I have managed to make some progress on my snake print trench coat. 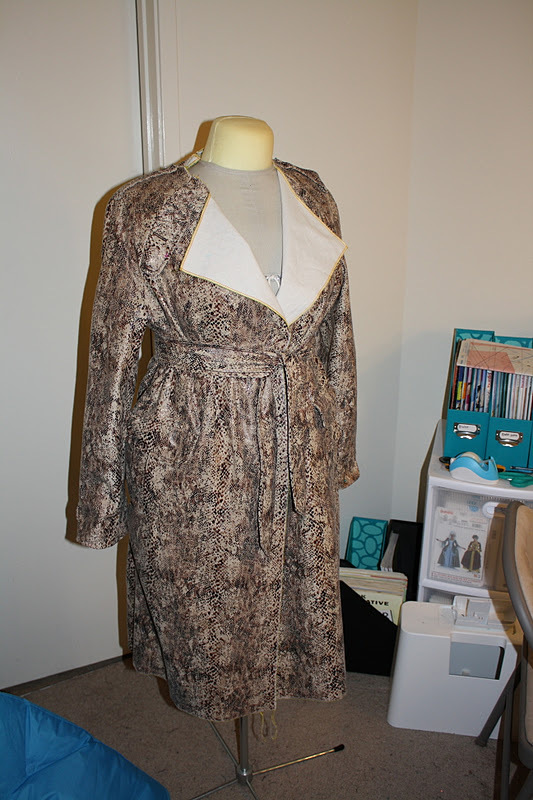 My coat, before adding the collar. 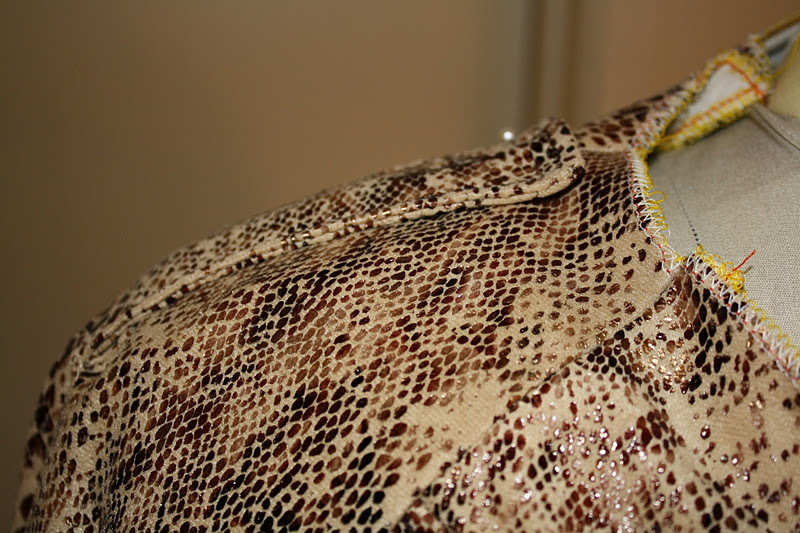 The sewing hasn’t taken nearly as long as the cutting and prep work (attaching interfacing and underlining). 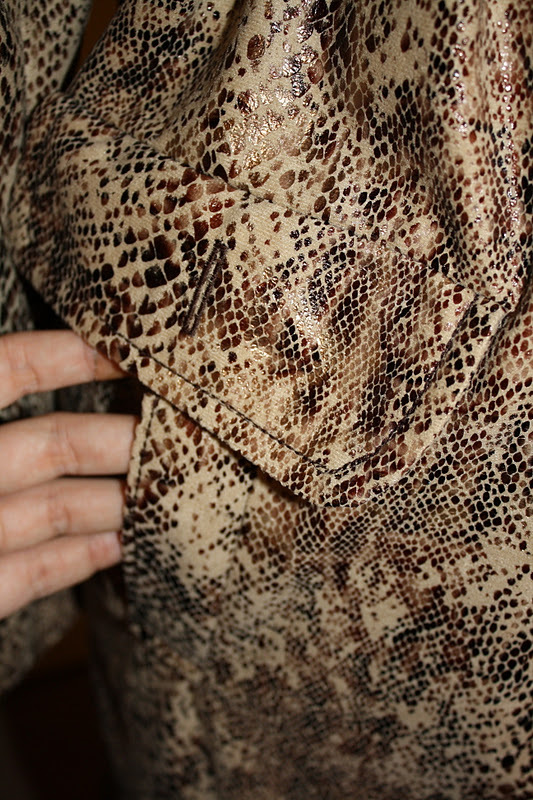 I decided to sew the lining first, and then to sew all of the detailed attachment pieces. That way when I was constructing the coat I could just focus on putting the big pieces together and not have to deal with changing thread (I am using a darker thread for my topstitch color, and a lighter thread for construction), changing presser feet, or worry about inconsistent buttonholes (well, for the small buttons – I haven’t done the large front buttons yet). 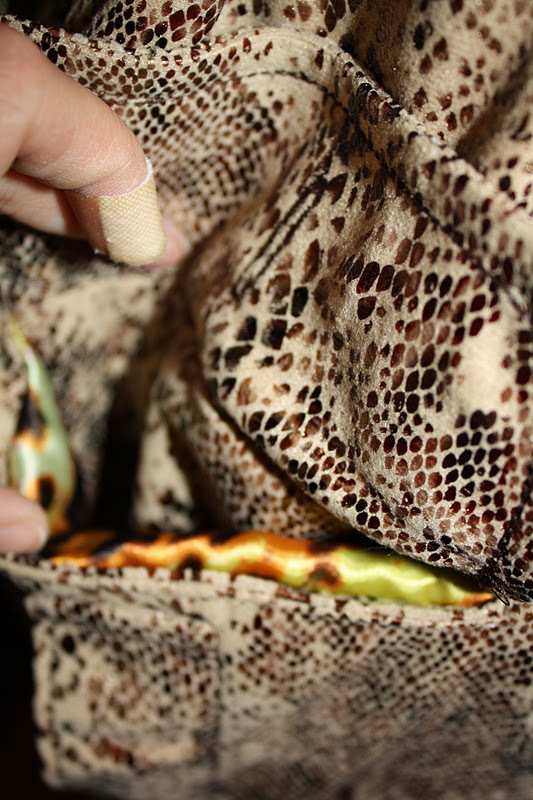 I am not totally happy with the shape of my pocket flaps, and some of my topstitching isn’t perfect (I use the 3-step straight stitch so I can make the regular sized thread have a bit more impact, but sometimes my machine is not happy going over the bumps), but the crazy snake print hides a lot of the errors that would be much more visible on a plain fabric. Overall, sewing it hasn’t been too difficult, although it took a while to insert all the pockets and figuring out the collar was a bit of a pain. Well, not the collar, but the collar stand. It is this oddly shaped piece and since the numbered indicator is at a point and not really on a side, I spent a while staring at it. 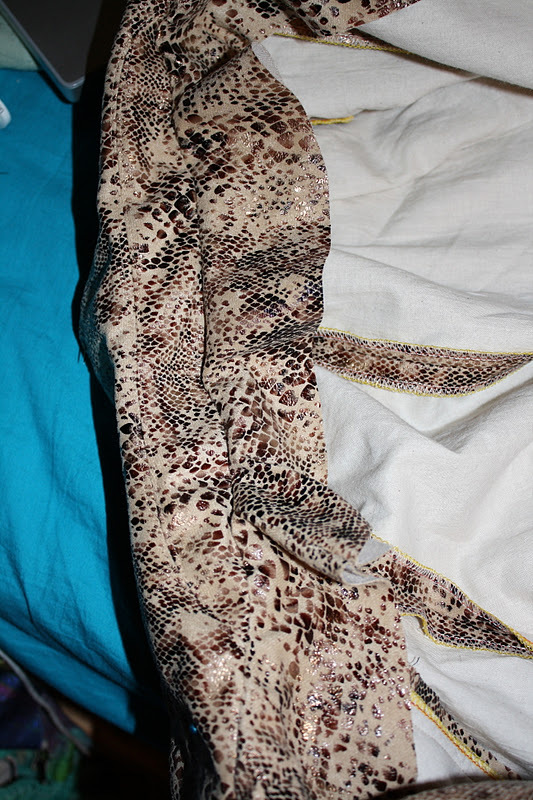 Turns out the notched side connect to the facings and plain sides connect to the collar. I spent about 20 minutes second guessing myself on that one and another 20 sewing very very slowly to get the stands on. 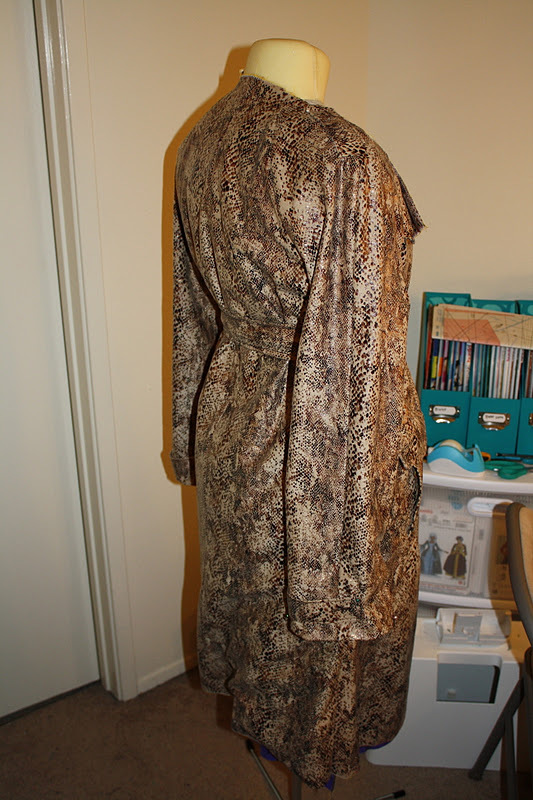 But it worked though, and actually I really appreciate that part of the pattern because I think it really helps give the collar some nice structure, even in my relatively soft draping fabric. 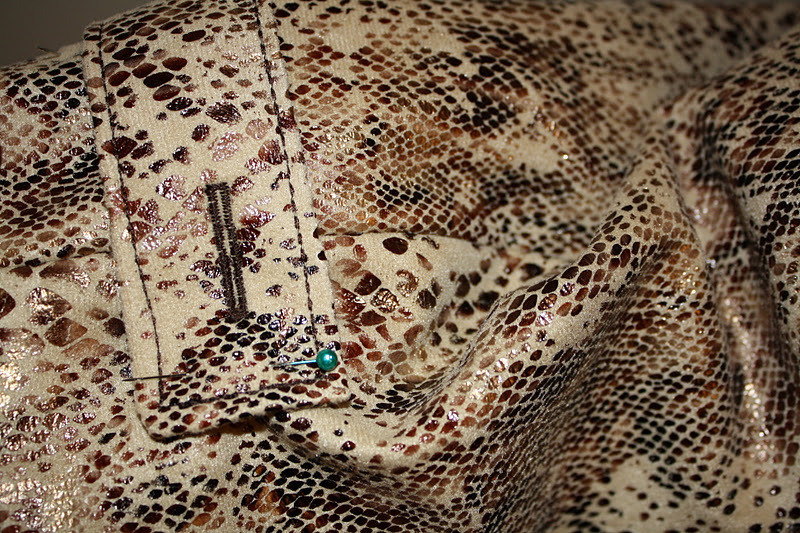 Collar stand close up – the seam between the stand and collar is topstitched so the seam still stay open. Collar stand from the outside – hard to see but it is sort of an odd shape. At this point, I am getting close to the finishing stretch. 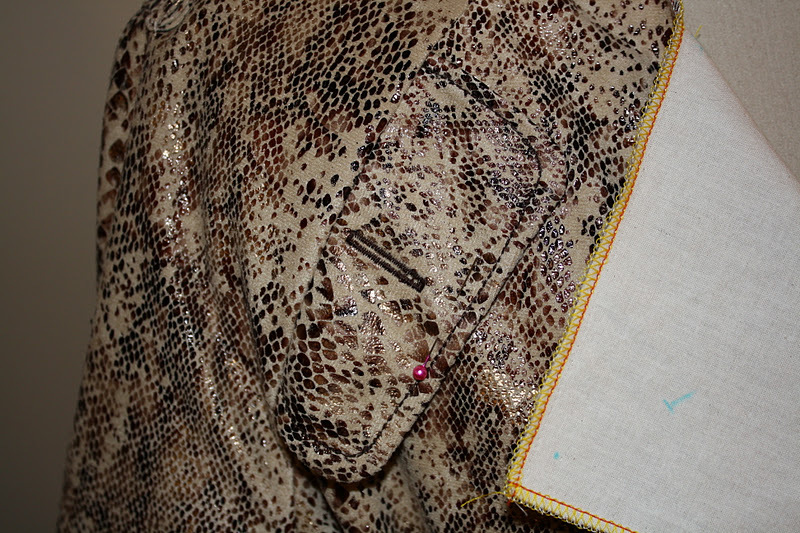 I still need to add the belt loops, attach the lining, and then hem everything, add buttons, and do some topstitching. Unfortunately, I am on hold at the moment because I have run out of my topstitch thread color. I need to use this for attaching the belt loops, which needs to happen before I attach the lining, so progress will be stalled a bit until I can get to the fabric store. 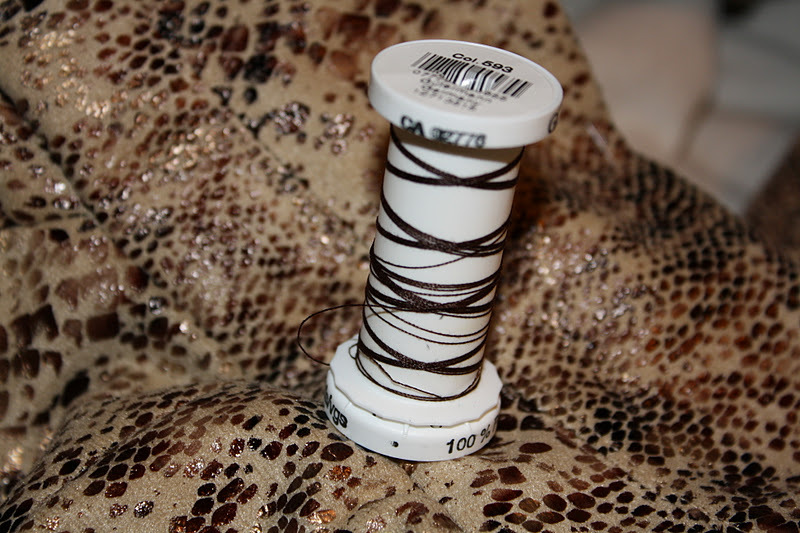 I think I might use the little thread I have left to attach some of the small detail buttons. 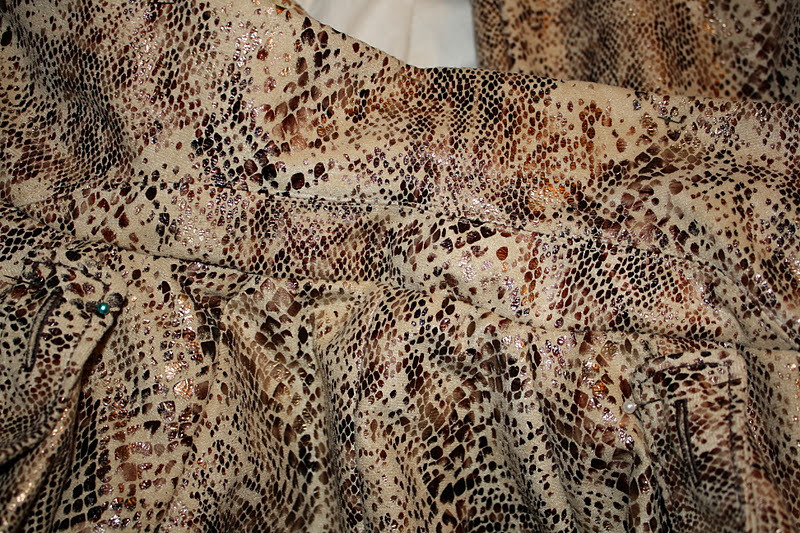 And I suppose I could hem the sleeves since I will be using the lighter thread for that. 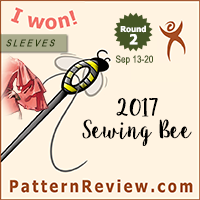 All in all, I am hoping that I can get all the machine sewing finished before Thanksgiving, and all the hand stitching finished in the weekend after. 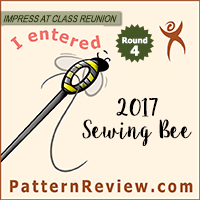 I am hoping to finish before December, so I can get started on my holiday gift sewing. 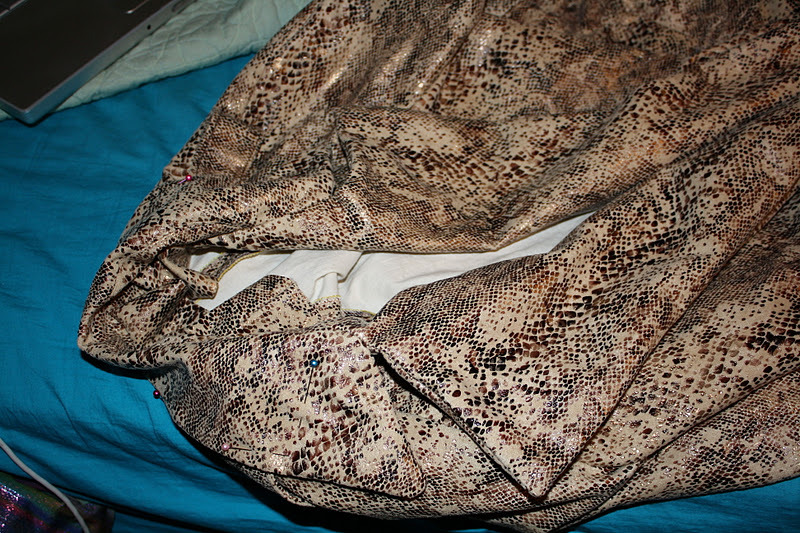 Probably won’t be posting any more updates until it is finished, so stay tuned for the coat finale! Newsflash – Live Streaming of Roller Skating World Championships!